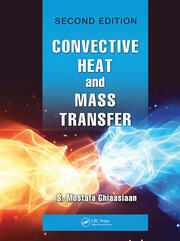 Addresses the main problems of transport phenomena in disperse media associated with the transfer of heat, mass and momentum. 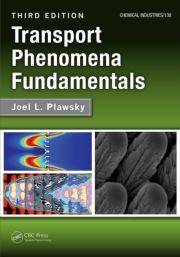 The authors focus on the analytical solutions of the mass and heat transfer equations, the theoretical problems of coalescence, coagulation, aggregation and fragmentation of dispersed particles, the rheology of structured aggregate and kinetically stable disperse systems, the precipitation of particles in a turbulent flow, the evolution of the distribution function, the stochastic counterpart of the mass transfer equations, the dissipation of energy in disperse systems and many other problems that distinguish this book from existing publications. Covers all technological processes taking place in the oil and gas complex, as well as in the petrochemical industry. Presents new original solutions for calculating design as well as for the development and implementation of processes of chemical technology. Organized to first provide an extensive review of each chapter topic, solve specific problems, and then review the solutions with the reader. 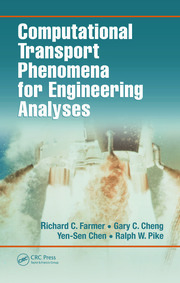 Contains complex mathematical expressions for practical calculations. Compares results obtained on the basis of mathematical models with experimental data. G.I Kelbaliev graduated from the Azerbaijan Oil and Chemistry Institute with a degree in mechanical engineering. He defended his thesis for the degree of Doctor of Technical Sciences with a degree in Processes and Apparatuses of Chemical Technology. Professor Kelbaliev is the manager of the Laboratory of Heat and Mass Transfer Processes of Chemical Technology of the Institute of Catalysis and Inorganic Chemistry of the National Academy of Sciences of Azerbaijan. In 2001 he was elected a corresponding member of the National Academy of Sciences of Azerbaijan. He is a specialist in mathematical modeling and optimization of chemical technology processes and is the author of more than 200 articles, inventions and books. 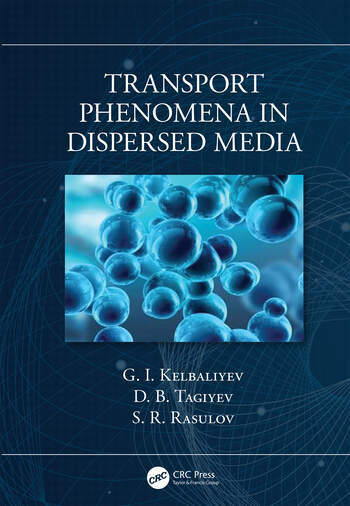 His work is published in the journals Chemical Engineering Science, Journal of Displacement Science and Technology, Powder Technology, Colloid and Surface, Chemical Engineering Communications, Journal of Aerosol Science, Petroleum Science and Technology, "Thermal Engineering", "Theoretical Foundations of Chemical Engineering", "Journal of Engineering Physics and Thermophysics".\ D.B.Tagiyev graduated from the Baku State University with a specialization in petrochemistry. Specialist in the field of petrochemistry, doctor of chemical sciences, professor, full member of the National Academy of Sciences of Azerbaijan. Currently he works as a director of the Institute of Catalysis and Inorganic Chemistry of the National Academy of Sciences of Azerbaijan. Chairman of the Dissertation Council. He is the author of more than 400 articles, inventions and books. His works are published in the magazines "Stud. Surf. Sci. and Catal. (Elsevier B.V.), Petrochemistry, Chemistry, Theoretical Foundations of Chemical Engineering, Chemistry and Technology of Fuels and Oils, etc. S.R. Rasulov graduated from the Azerbaijan Institute of Oil and Chemistry (now the Azerbaijan State University of Oil and Industry (AGUNP)) and received the qualification of a chemical technologist. Specialist in the field of oil refining and transportation of hydrocarbon raw materials. He holds a doctorate in technical sciences and is a professor. Currently he works as the head of the department of the ASUNP. Author of more than 200 articles, inventions and books. The works belonging to him are published in the journals Theoretical Foundations of Chemical Engineering, Journal of Engineering Physics and Thermophysics, Chemistry and Technology of Fuels and Oils, Oil and Industry, etc.